Try Basque Pelota with a famous ex-rugby player. 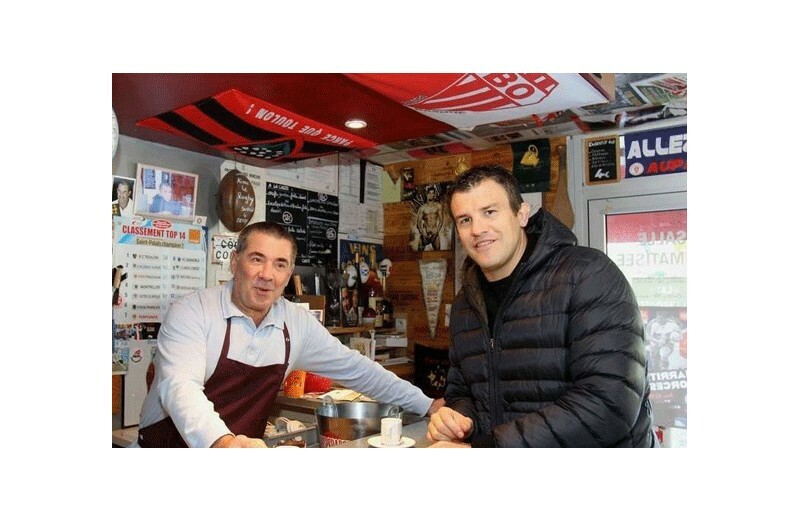 French rugby icon, double French champion, four-time winner of the 6 Nations Tournament and World Vice-Champion, Damien TRAILLE invites you to share a friendly moment at his side: a game of Basque pelota. 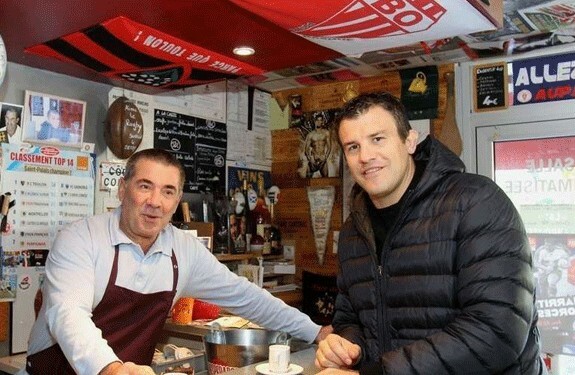 True French South West lover, the former rugby player invites you to take “la Pala” with him for an exhibition. But before this exchange of pelotas, Damien will introduce you to the culture of his region, so rich, by making you discover the local gastronomy. From Lescar to Pau via Lons, the Paloise region will have no more secrets for you. « The South-West of France welcome you, come and join me to discover my region! », Damien Traille. Upon your arrival, Damien TRAILLE welcome you and make you benefit from his knowledge of the Paloise region. 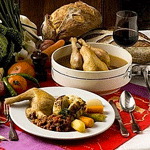 A few miles from the Spanish border, you discover some gastronomic secrets of the region, some of his favorite addresses and many of his cute sins taste that have made Bearn famous. 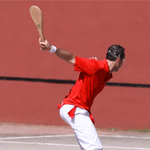 After an introduction to the Basque pelota rules; you face the pediment to measure yourself against the ex - 3/4 center of the France team for a friendly game. At the end of this confrontation, you share a privileged moment where Damien will talk about him, his career and his professional reconversion within the House Francis Miot (traditional jams). WINK OF GREETS : Discover a sport, a culture and a region, it’s priceless. But when it's with a champion like Damien Traille, it's just exceptional. DETAILS : This program take place over 3 hours - Minimum age 10 years old – This program is available on demand and subject to availability – This price includes a souvenir signed by Damien Traille.